With * labelled fields are required. 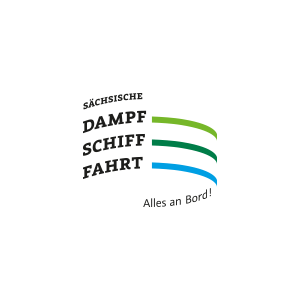 The Sächsische Dampfschiffahrt combines a river countryside experience, technical fascination, and culinary pleasure in a unique and concentrated fashion. This empathetic service provider develops unusually attractive and tailored offers, and is thereby visually and tangibly a part of Dresden and contributes actively to the positive development and charm of Dresden on national and international level. Abonnieren Sie unseren Newsletter und verpassen Sie keine Neuigkeit mehr rund um die Sächsische Dampfschiffahrt!